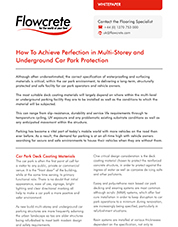 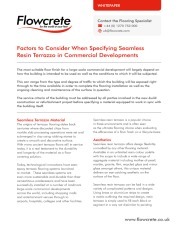 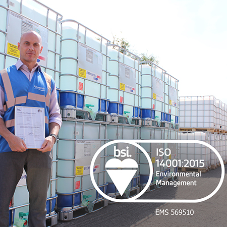 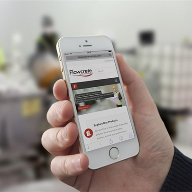 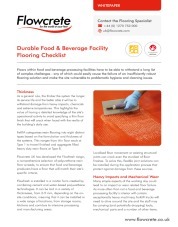 About Flowcrete UK - Barbour Product Search. 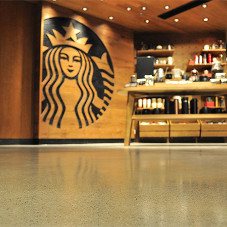 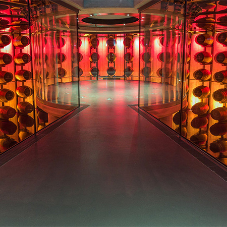 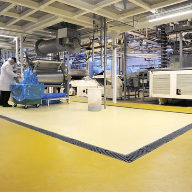 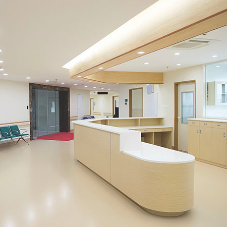 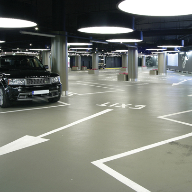 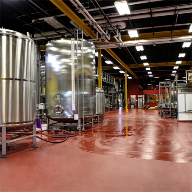 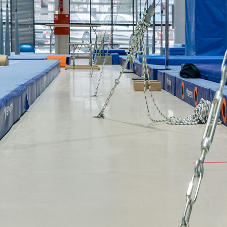 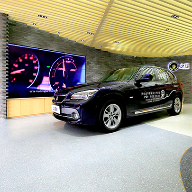 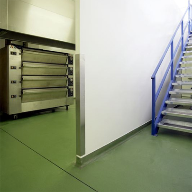 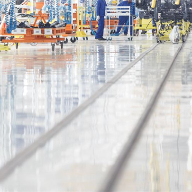 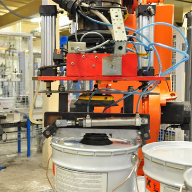 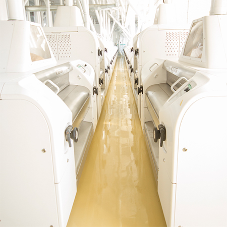 Flowcrete's seamless resin floor finishes, for example Flowfresh, have been engineered to meet the specific needs of the food, pharmaceutical, automotive, printing, engineering and electronic industries where high-performance, hygienic and chemically-resistant floors are critical to the production process. 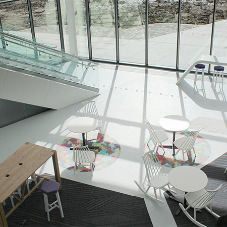 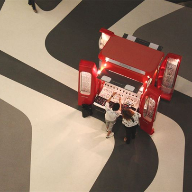 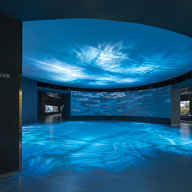 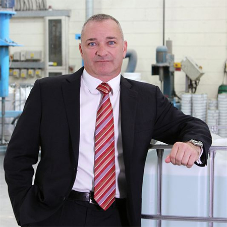 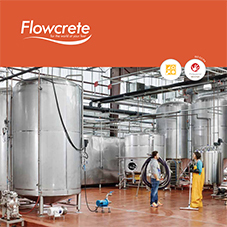 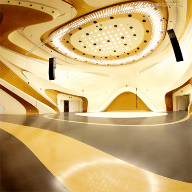 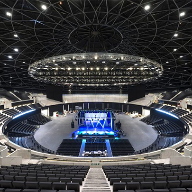 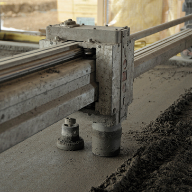 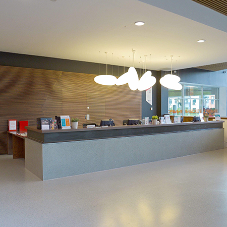 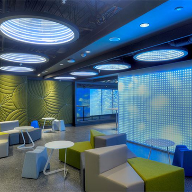 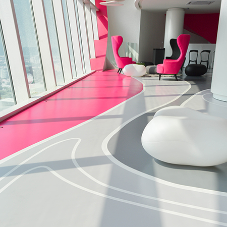 Flowcretes commitment to exceptional design, technical support and advisory services, from initial enquiry through to installation, is at the heart of its business philosophy. 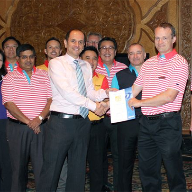 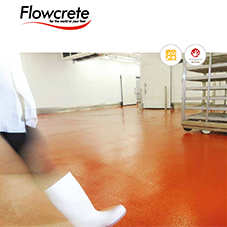 The Flowcrete Global success is driven by its commitment to excellence; excellence in products, excellence in service and excellence in people. 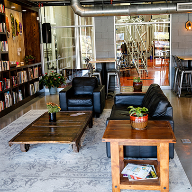 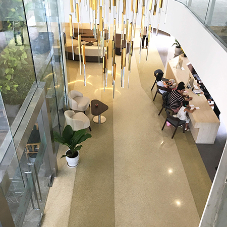 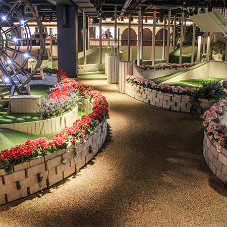 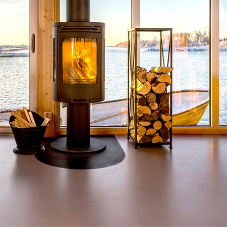 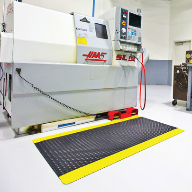 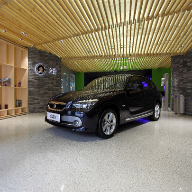 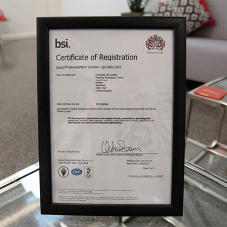 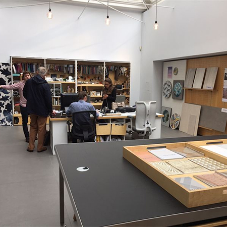 The company has grown from a strong research and development base to become one of the world's leading innovators and manufacturers of special flooring products. 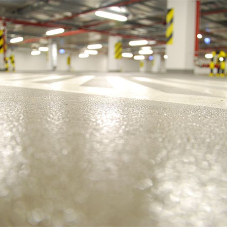 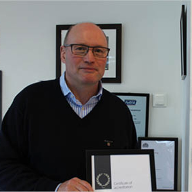 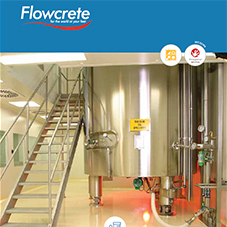 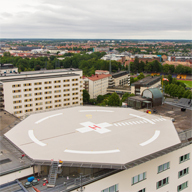 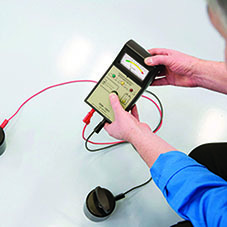 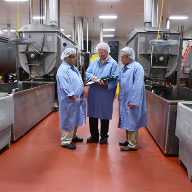 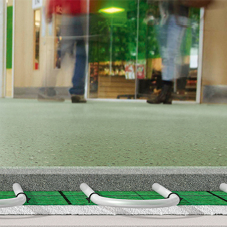 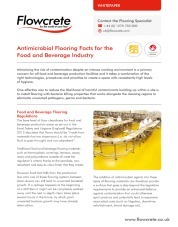 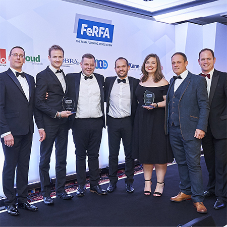 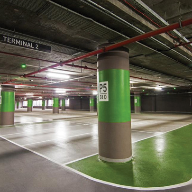 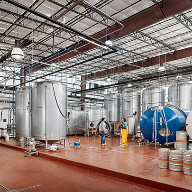 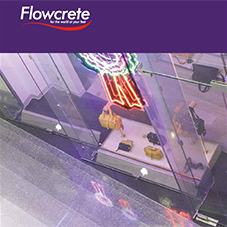 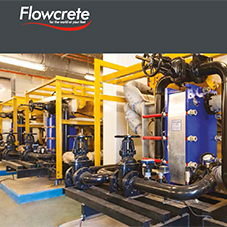 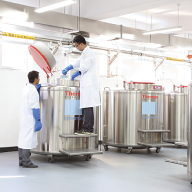 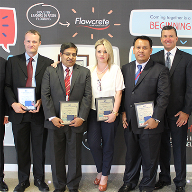 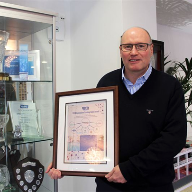 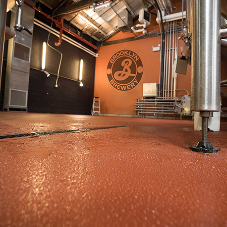 Flowcrete has won several major awards for innovation and continues to make fundamental advances in resin flooring technology, such as solvent-free and environmentally-friendly products, and the unique anti-microbial additive Polygiene® especially designed for food and pharmaceutical applications. 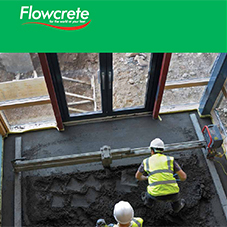 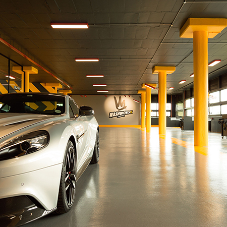 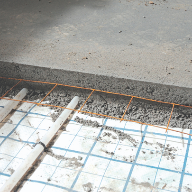 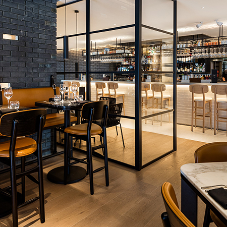 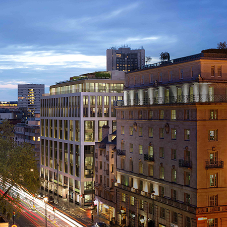 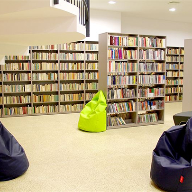 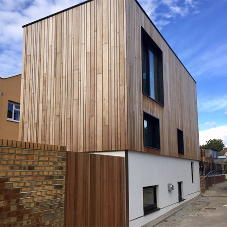 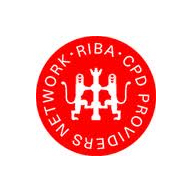 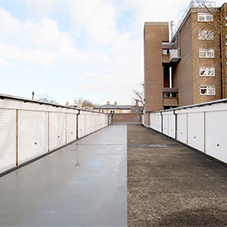 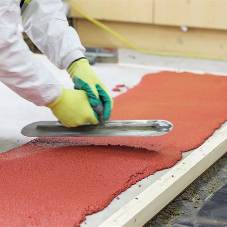 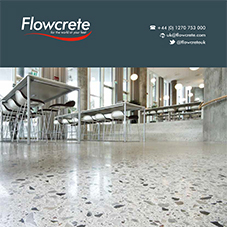 Flowcrete supports the CPD programme, and currently offers 5 registered RIBA Seminars  car-park decking, decorative resin flooring, industrial resin flooring, floor screeds and underfloor heating. 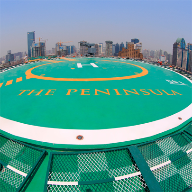 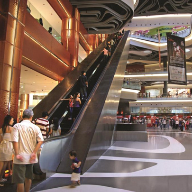 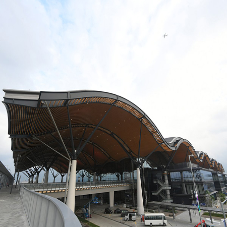 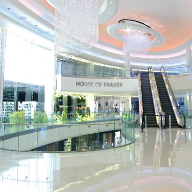 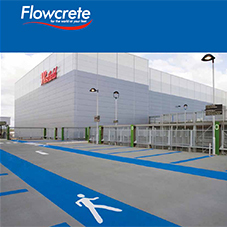 Through its worldwide network of sales and manufacturing operations across Europe, the Americas, Asia and Africa, Flowcrete brings unrivalled expertise to many high-profile international projects such as GlaxoSmithKline in Shanghai and London's spectacular Millennium Dome. 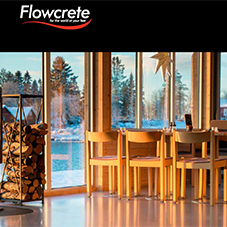 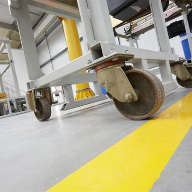 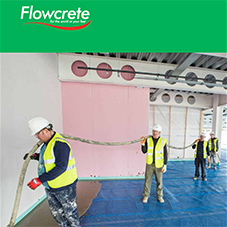 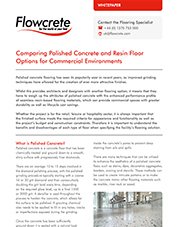 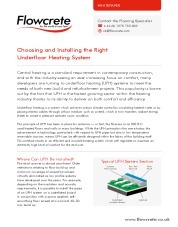 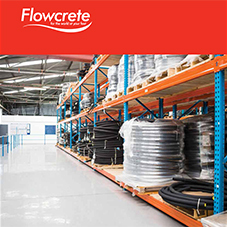 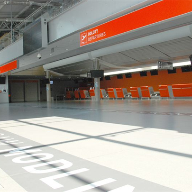 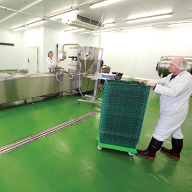 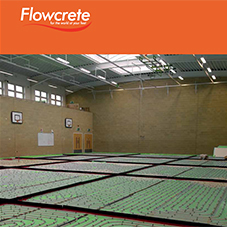 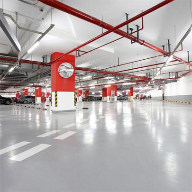 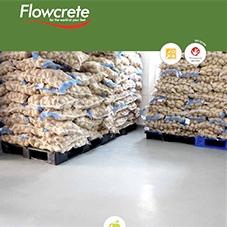 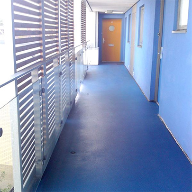 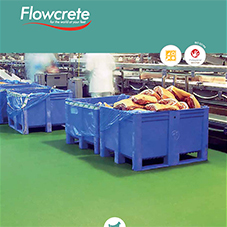 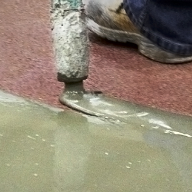 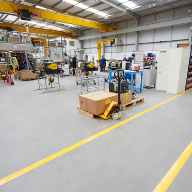 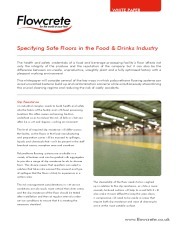 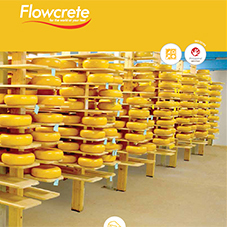 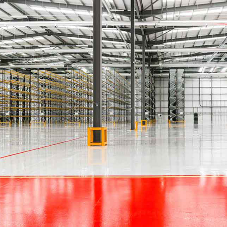 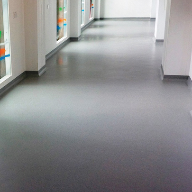 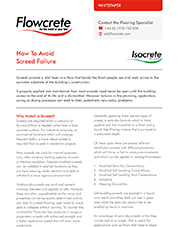 Flowcrete Specialist Flooring, Flowcrete UK Ltd, Flowcrete Industrial Flooring.